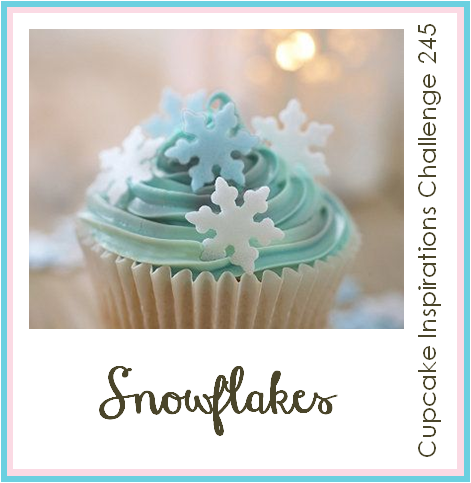 It's time for this week's Cupcake Inspirations Challenge and today we have an inspiration challenge for you. We are all about snowflakes! We are sponsored this week by Stamp and Create. Be sure to check them out. 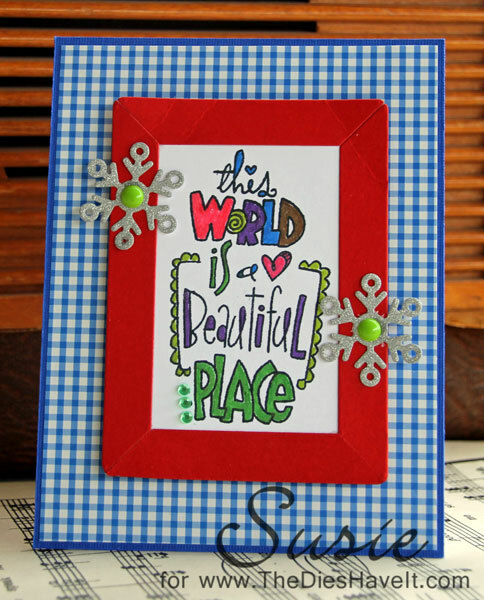 What a great scrapbooking site! And they have fun digi images too! Such a fun and cute , cute card ! I love the sentiment !